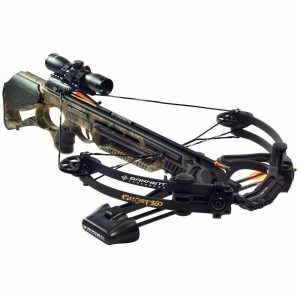 The all new Ghost 385 breaks all the rules by providing the shooter with maximum speed from a lightweight and compact design. 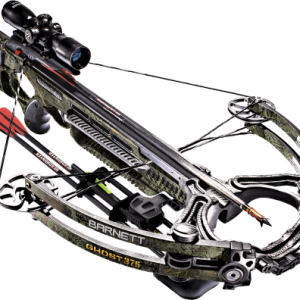 By integrating CarbonLite Riser technology into the 385, we’re able to shift the bow’s center of gravity toward the shooter giving them more balance and maneuverability. 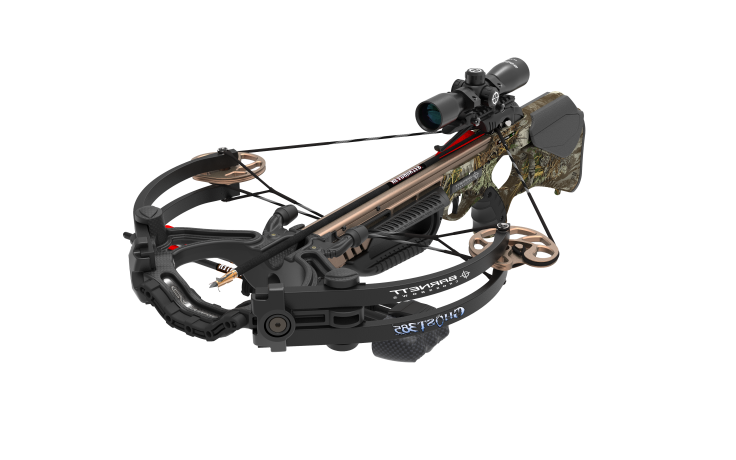 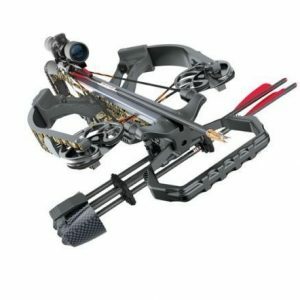 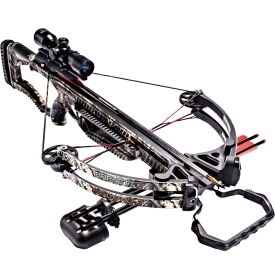 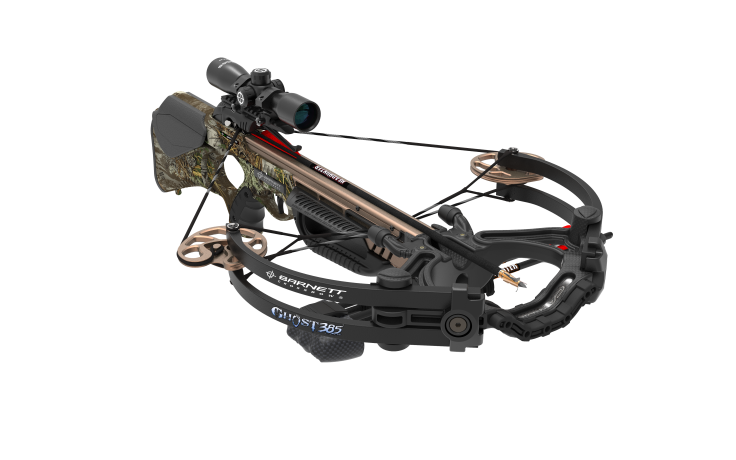 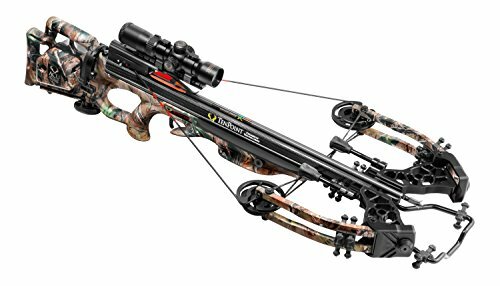 In addition, the crossbow comes with an Anti-Dry Fire Trigger Safety System, making it even more reliable in all conditions. Packing a punch with 132 foot-pounds of kinetic energy at a smokin’ 385 feet per second, the new Ghost 385 is ready to tackle any prey.